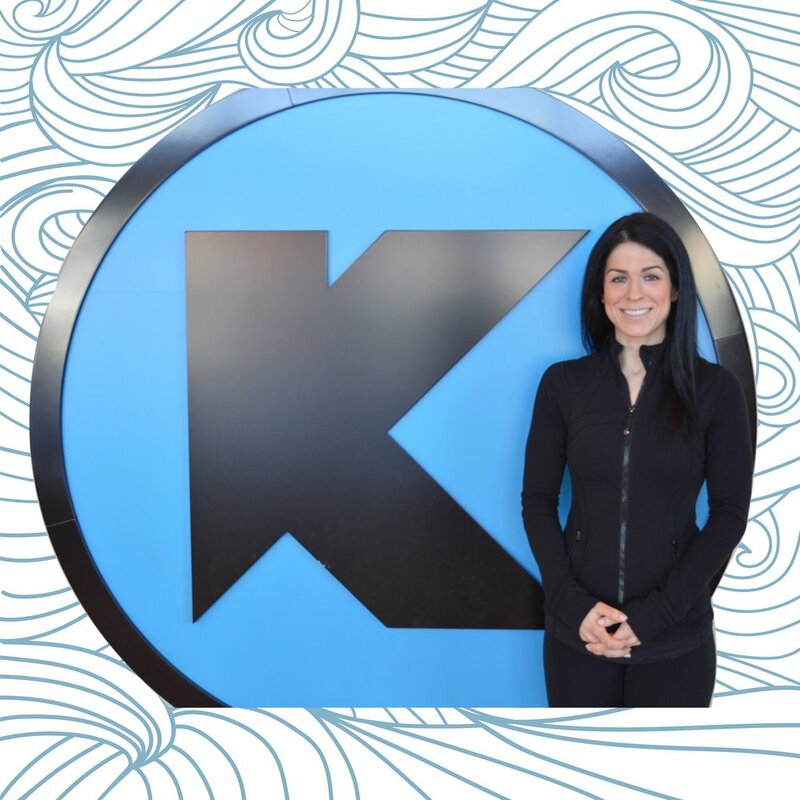 I’m the manager of the personal training department and have been working at Klub 20 since we opened in 2011. I am a certified athletic therapist, Naturopath, TPI Golf Fitness Instructor and certified FMS levels 1 and 2. I specialize in rehabilitation exercises for acute or chronic injuries and in postural strength and conditioning. I also have experience in weight loss and creating overall healthier lifestyle habits. My trainings focus on functional movement patterns and proper exercise technique. It is my mission to make sure my clients enjoy working out and feel great every time they come to the gym! I’m certified in F.I.T., NASM and Crossfit Level 2. I focus on using resistance training and time under tension in my training; bodyweight based exercises, resistance bands and free weights. I tend to structure on mental health and the bodies ability to aid in stress relief with a focus of reducing body fat percentage and an increase in muscle mass. If someone wants to enjoy training and have an effective workout, then I’m your guy! Being creative with our bodies and always growing to be a better, stronger version is what I’ll strive to do with every client! I am Can Fit Pro certified. I specialize in muscle gain, fat loss and power lifting. I consider myself lucky to be able to say that my career and passion come together. I eat, sleep and breathe health and fitness. My approach to fitness is to find your limits and push you beyond them to achieve your goals. I like to take you outside your comfort zones, monitoring your progress and teaching you that nothing can be accomplished without hard work. If you’re ready to work hard, have fun and not give up, I want to be your trainer! I am certified with YMCA F.I.T and NASM. I focus on full body circuit training, which not only increases strength but endurance as well. I am very passionate about health and fitness. “Health is wealth” is my motto. I want all my clients to look, feel and perform their best. I treat them as if they were professional athletes, pushing them to beyond what they thought was possible. Come join me on the lifelong fitness journey! I am a certified athletic therapist and osteopath student. I focus on interval training that incorporates mobility, core, posture, and functional training movements while reinforcing with strength. Some of my strengths include working with injuries and restrictions, also improving functionality, mobility and movement patterns. Whether you want a kickass workout or if you’re working with an injury, I adapt my sessions to meet your needs. I enjoy educating my clients about the body and how it moves! I am a NASM and F.I.T. (YMCA) certified personal trainer. I am also a certified TRX instructor. I’ve been a part of the Klub 20 family for over 5 years now. My approach to fitness varies depending on my clients goals but I specialize in weight loss and strength conditioning through the means of various cross training methods. No matter how inexperienced or injury-ridden, I’ll work with you to teach you how to move and exercise properly and safely anywhere, anytime. You’ll be surprised how strong you’re capable of becoming in a short amount of time with the right guidance. If you’re looking for a fun yet challenging way to push your body and you’re ready to commit to a healthier lifestyle then I’m the trainer for you! I also highly encourage you to stop by and experience one of my bootcamp classes. You can expect a mix of challenging body weight circuits, burpees, resistance training, more burpees and an overall good-time (did I mention that you can expect burpees?!). I am an ACE certified personal trainer. I am also studying to complete my dietician certificate. As a high level hockey goalie and bodybuilding bikini athlete, I enjoy combining both styles of training to help my client reach their goals. I focus on using free weights, body weigh and resistance bands. I specialize in athletic training, improving strength, weight loss and gaining muscle mass. Fitness for me is not just about looking great but it’s about feeling great! I focus on not only changing my clients body but on changing their outlook on themselves! I am a student studying Athletic Therapy and specialize in injury rehabilitation and injury prevention, as well as strength and conditioning. I am very passionate about my job and want nothing more than to help my clients achieve their health and fitness goals. My biggest asset is being able to adapt my programs to anyone’s needs, whether it’s an athlete in training, overall weight loss or injury rehab. I keep all my programs individualized and tailored to each individuals needs. Remember, exercise is the BEST medicine!